Whether it’s fog banks, floating dust, fire, smoke, burning embers, explosions, fireworks, pixie dust or animated backdrops, Particle Emitter 3D is the industry standard particle system. The factory installed animated presets ease set up of the effect while providing the uninitiated a quick glimpse of the types of effects that can be achieved with this comprehensive 3D particle system. Adobe After Effects users can take advantage of the deep support for host native 3D cameras, lights and masks, while a built-in 3D camera and lighting system is included for users of NLE systems. 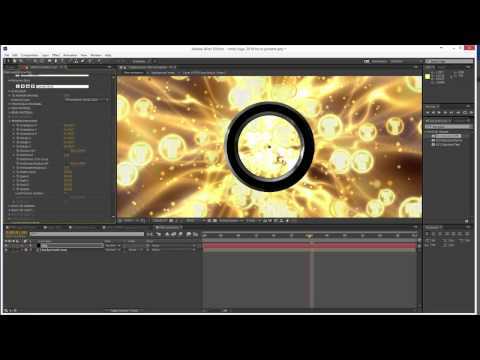 The Continuum Particle Emitter 3D filter offers multi-host support with a single license.